Tired of the cold? You can visit us without having to brave the elements. 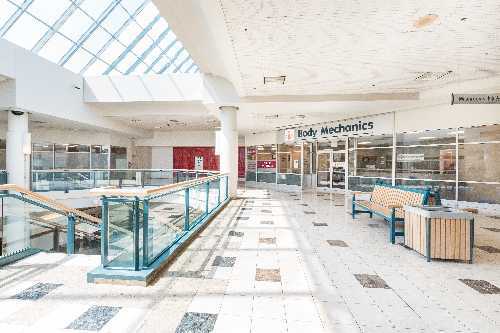 We have underground parking and elevator access at our location in Westmount Shopping Centre. You can even do a fitness walk inside the mall in climate controlled comfort!